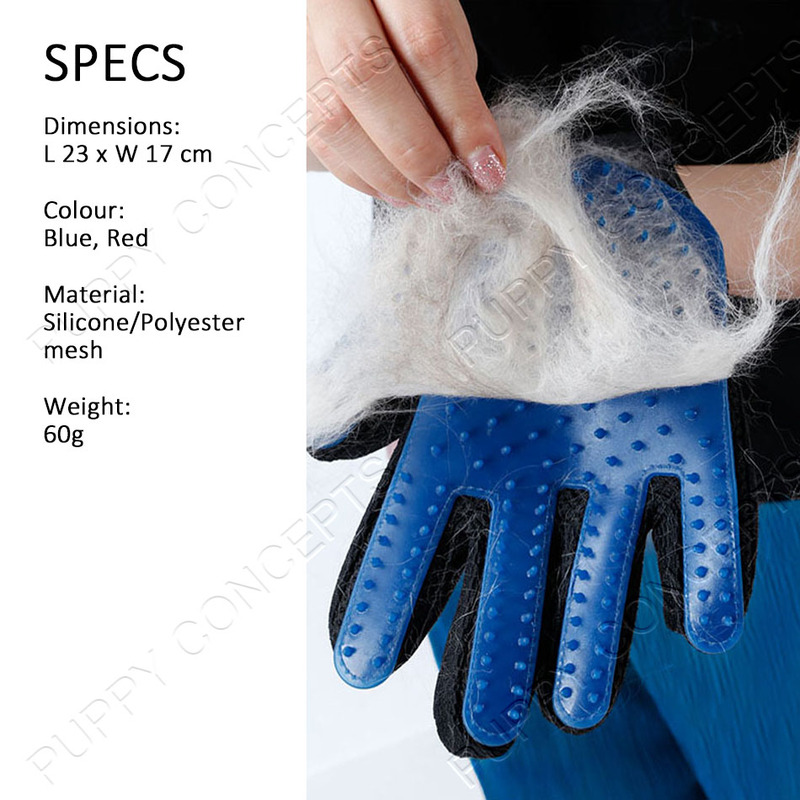 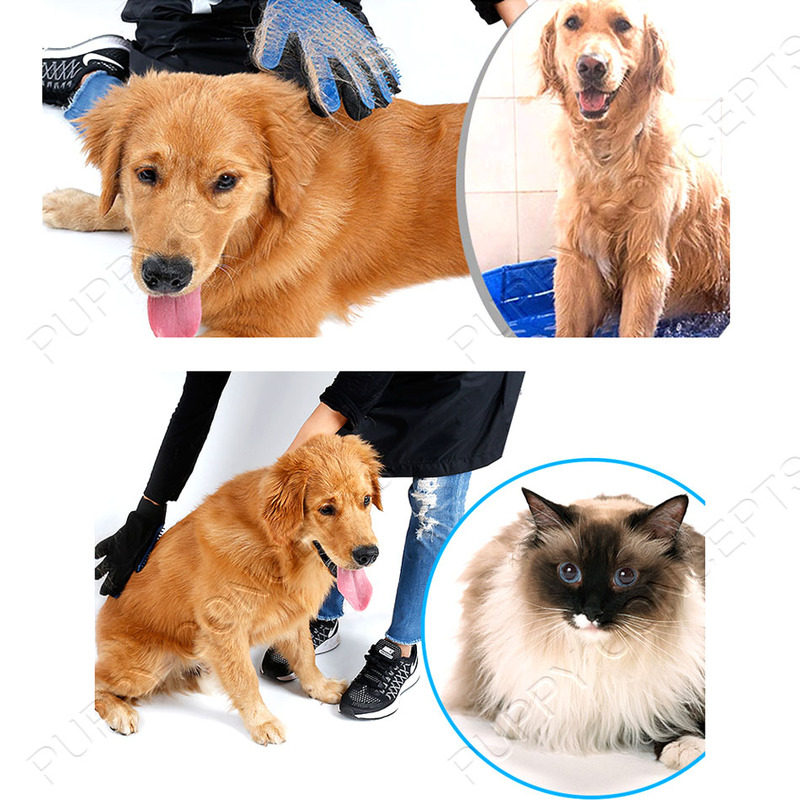 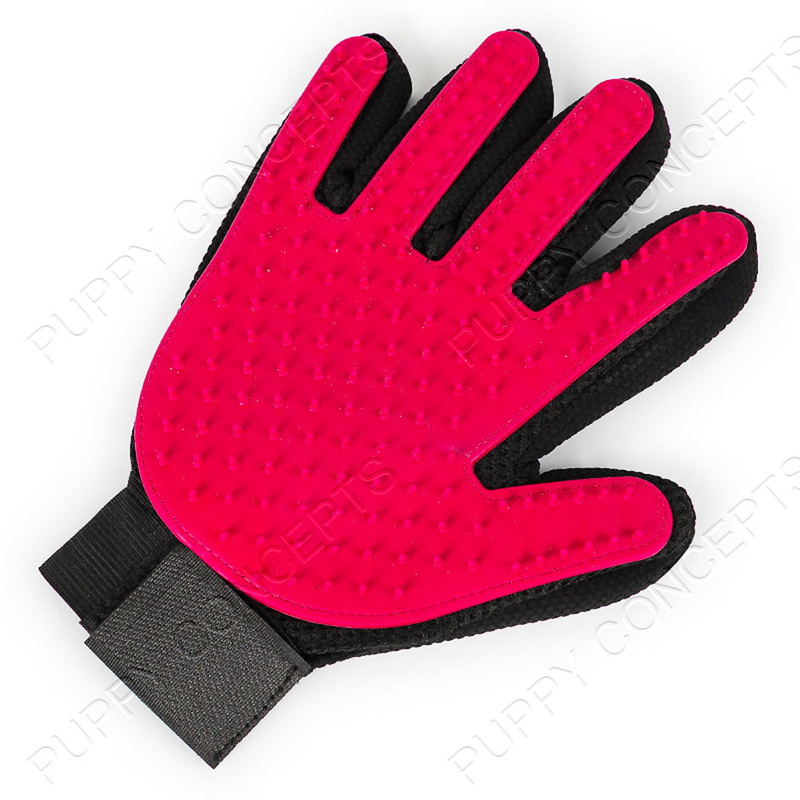 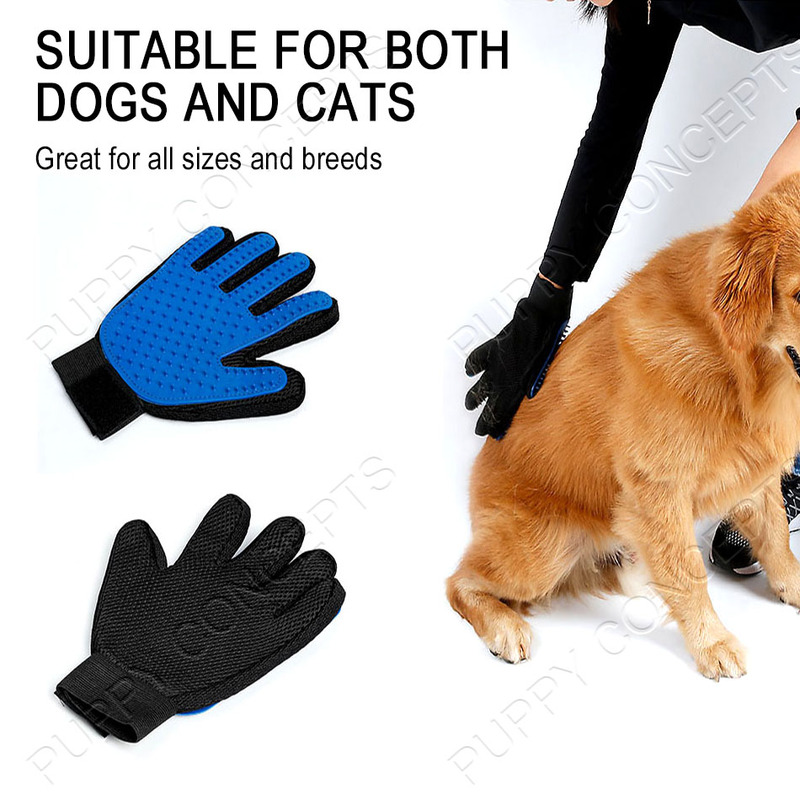 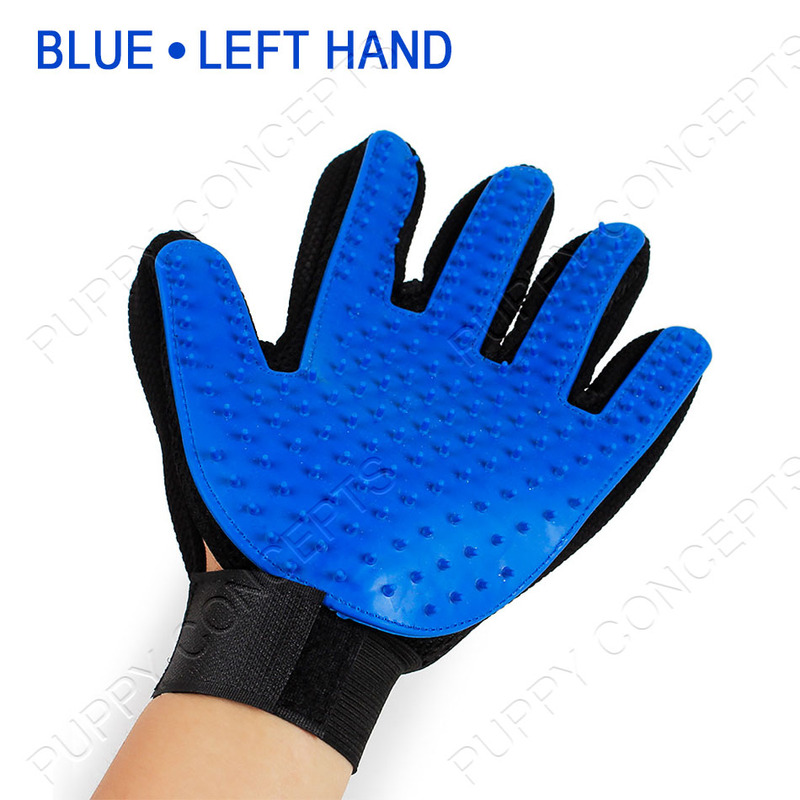 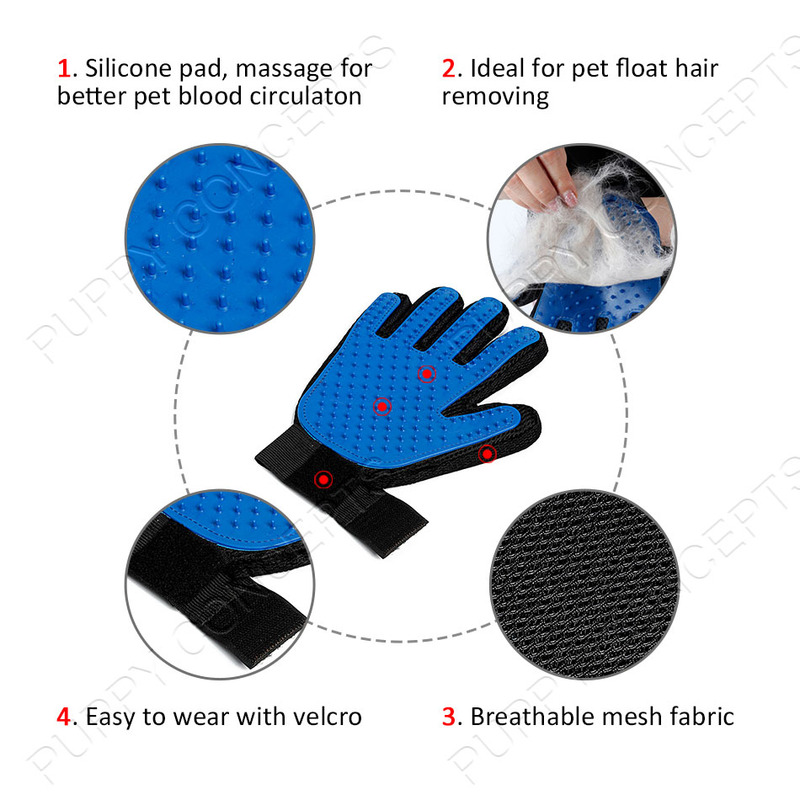 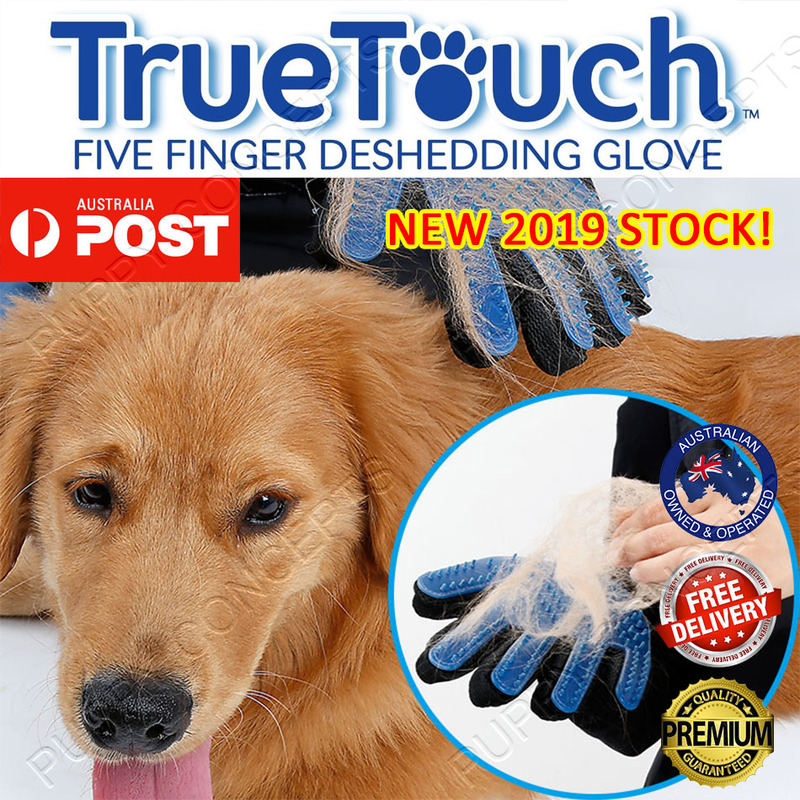 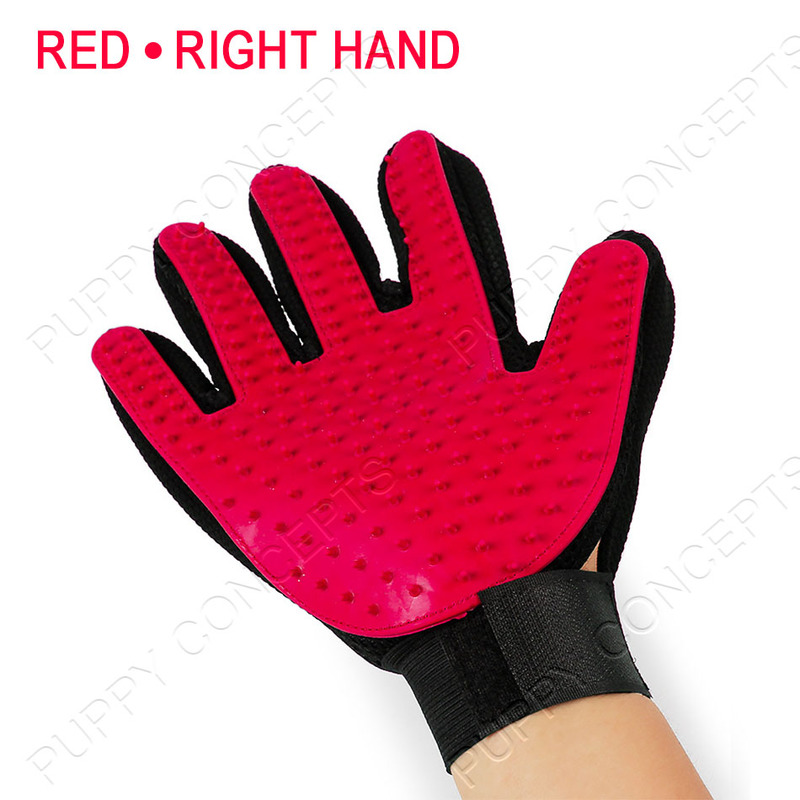 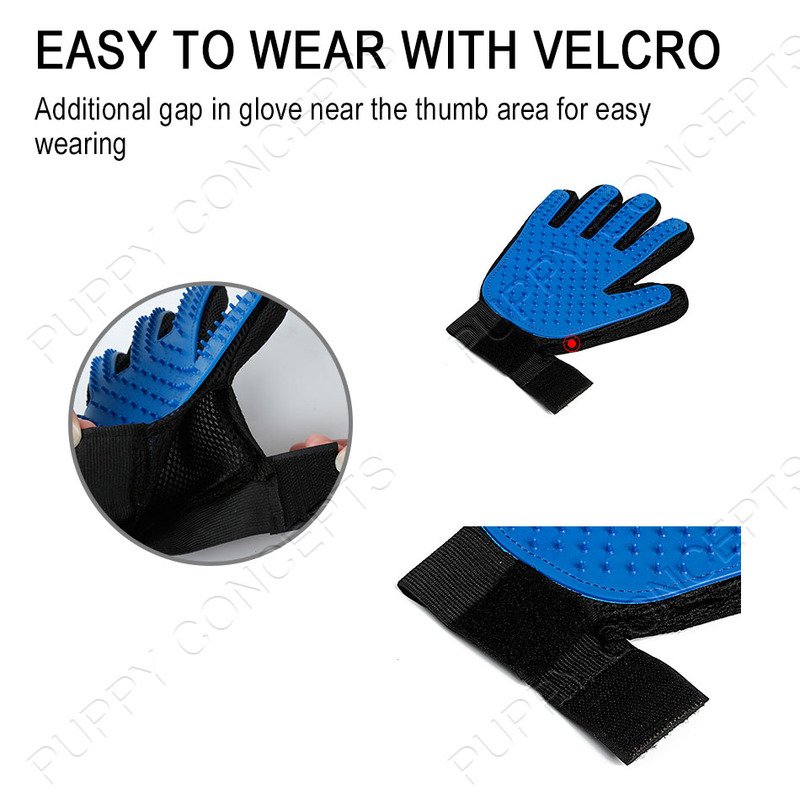 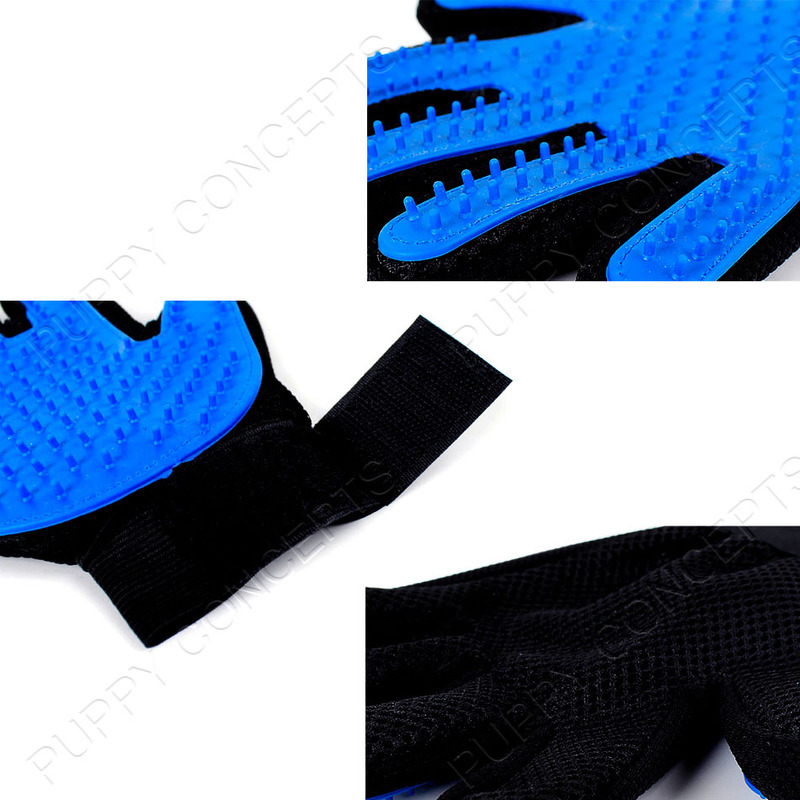 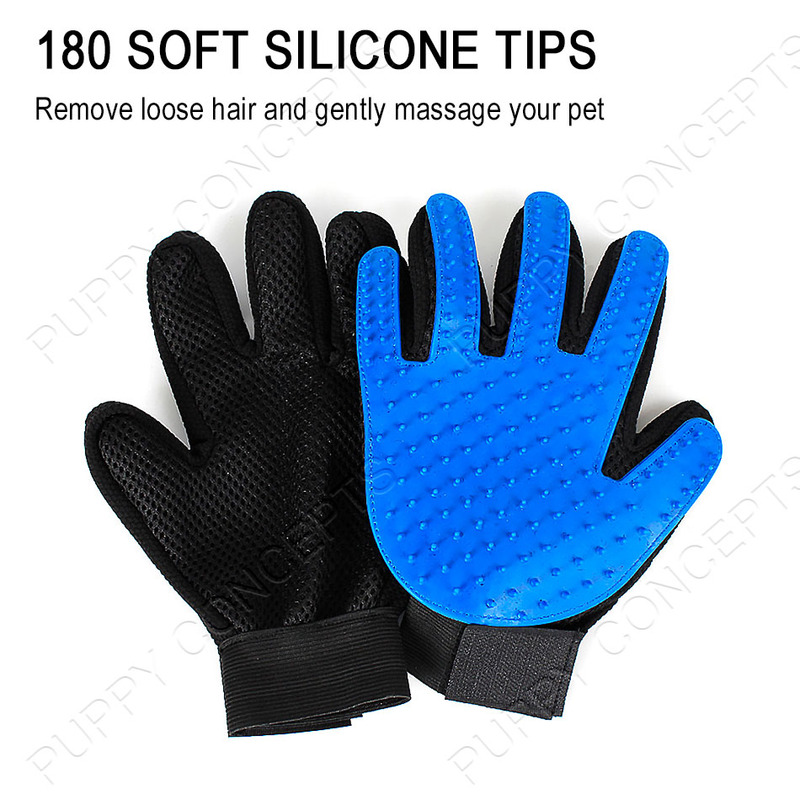 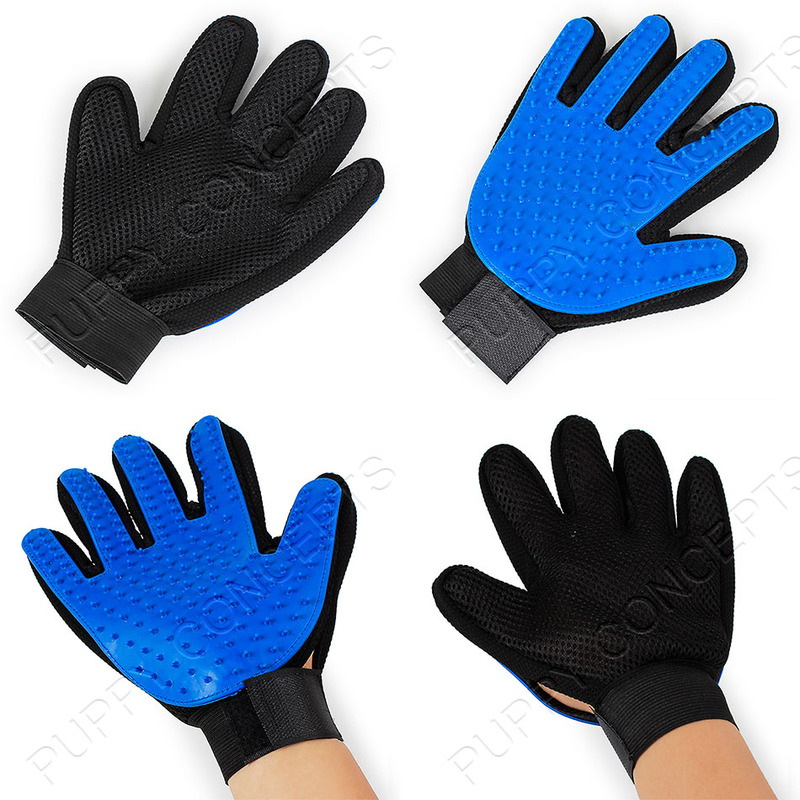 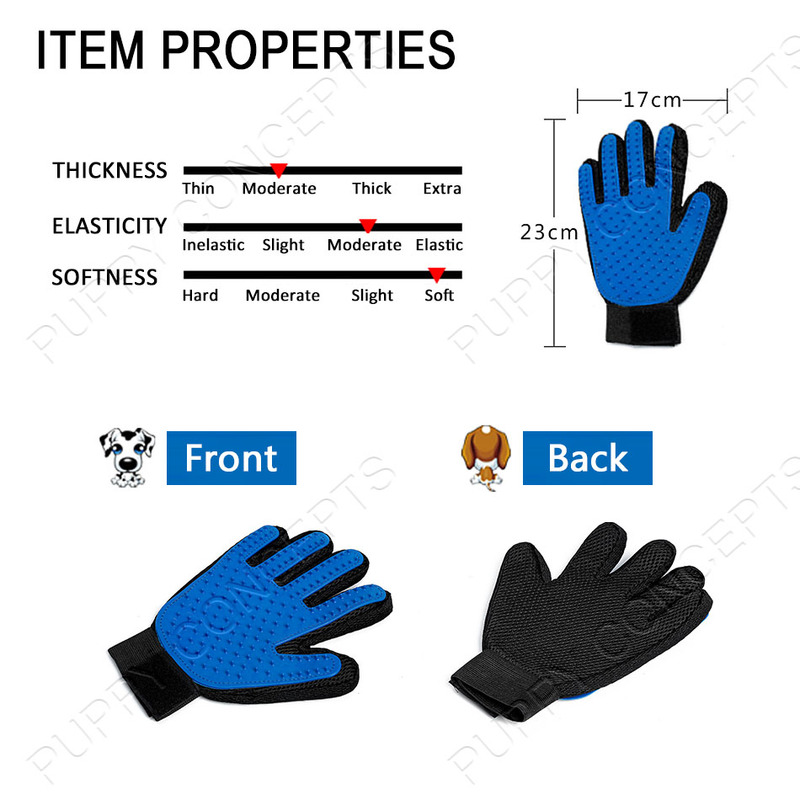 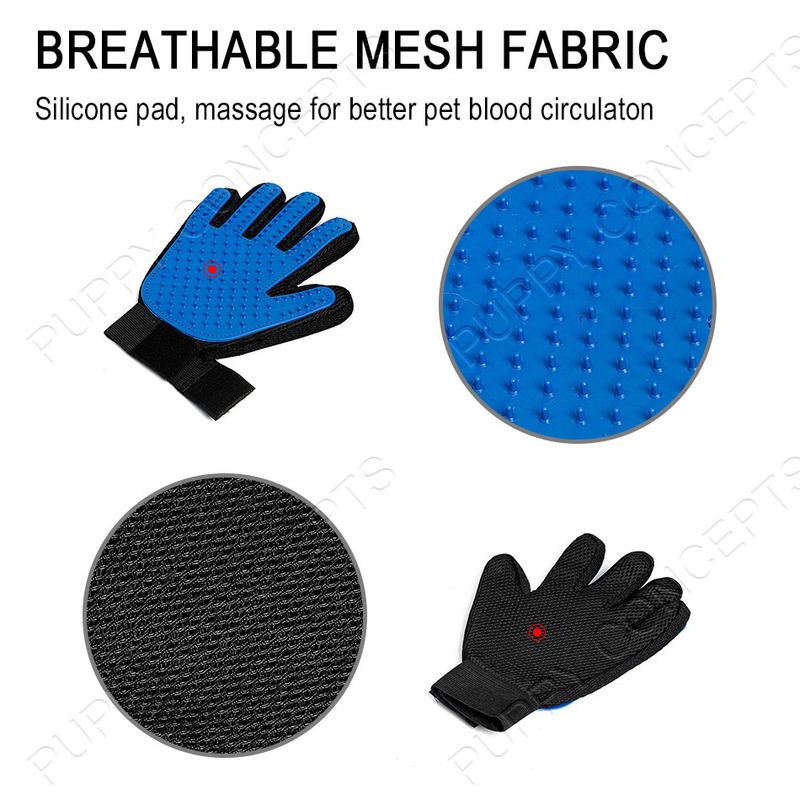 True Touch Dog Deshedding Brush Gloves remove loose hair and gently massage your pets. 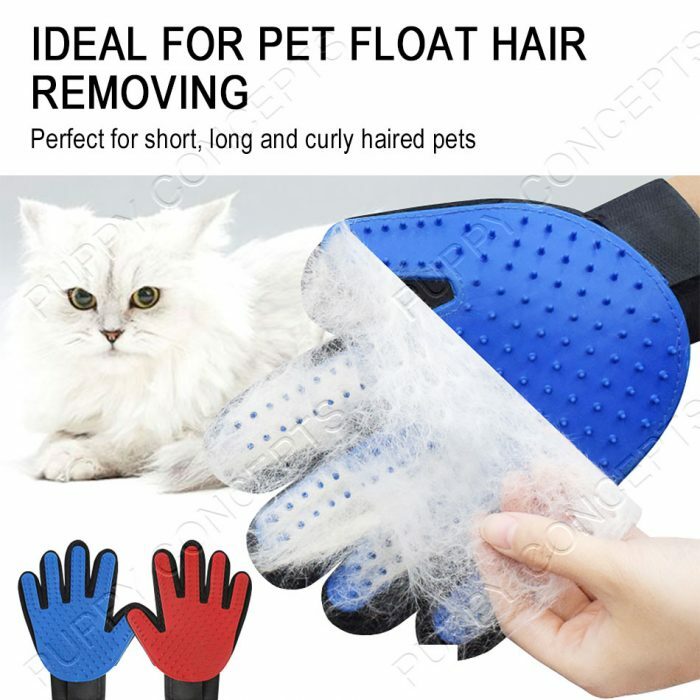 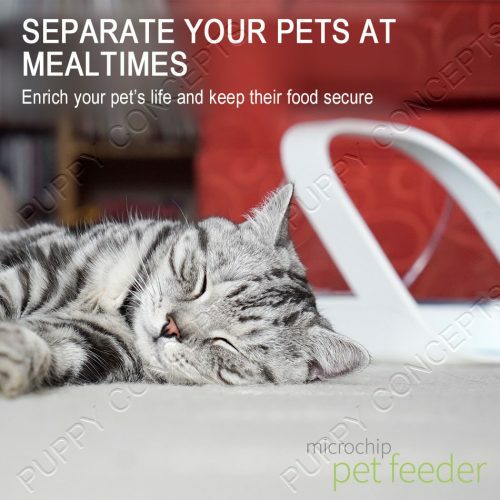 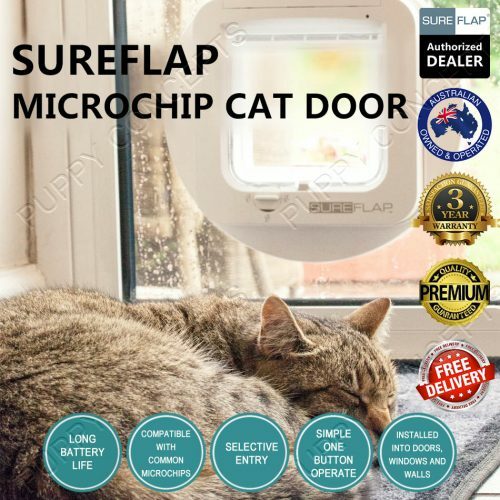 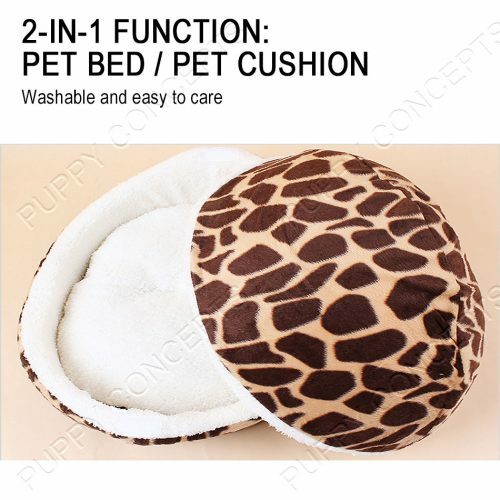 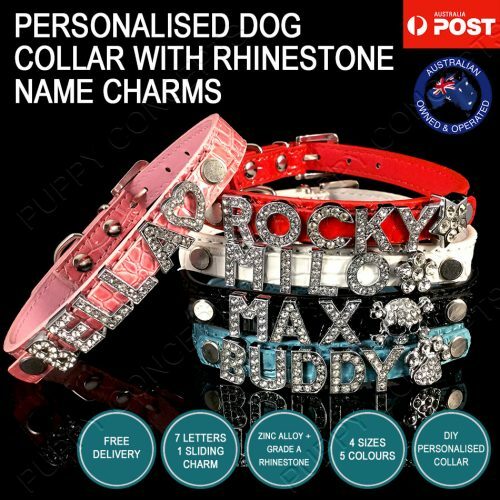 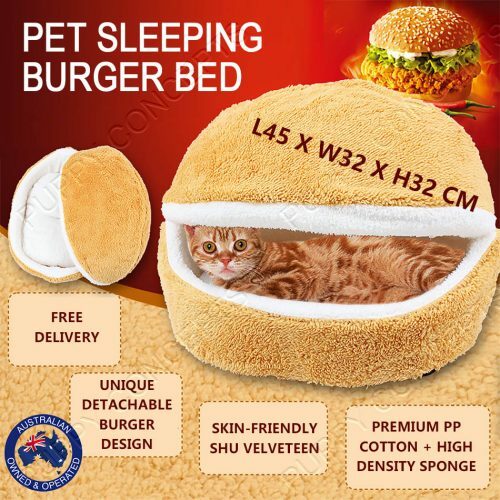 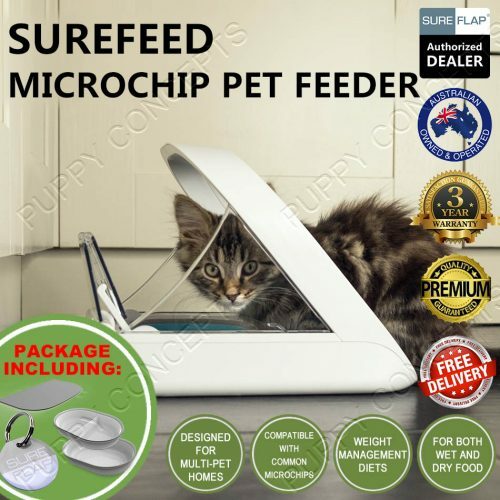 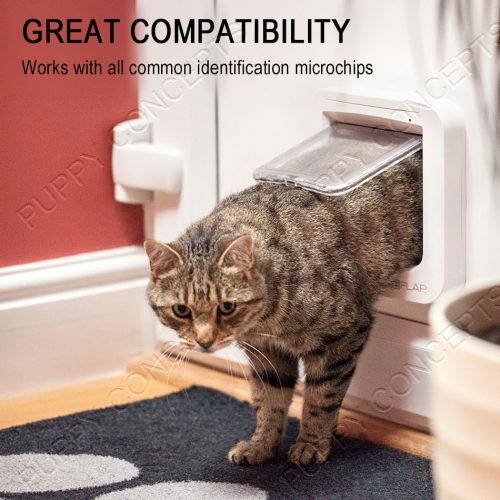 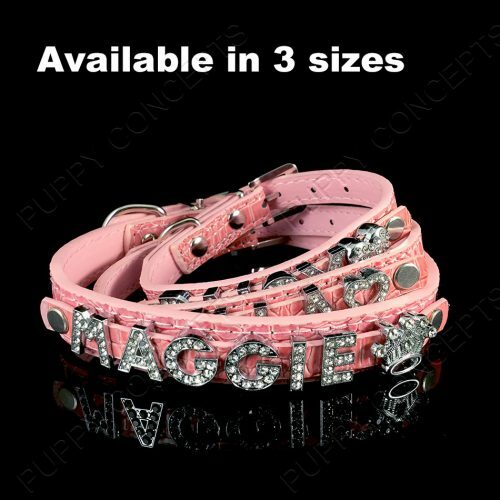 Perfect for short, long and curly haired dogs and cats, allowing you to simply pet the hair away. 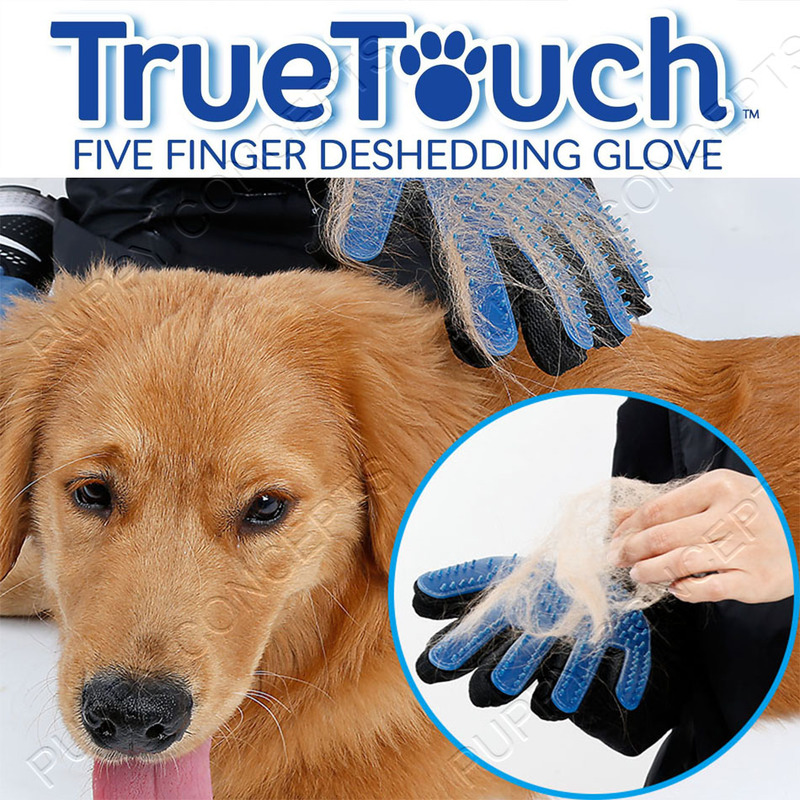 True Touch Dog Deshedding Brush Gloves remove loose hair and gently massage your pets. Perfect for short, long and curly haired dogs and cats, allowing you to simply pet the hair away. The shedding hair sticks to the glove, making clean up easy. 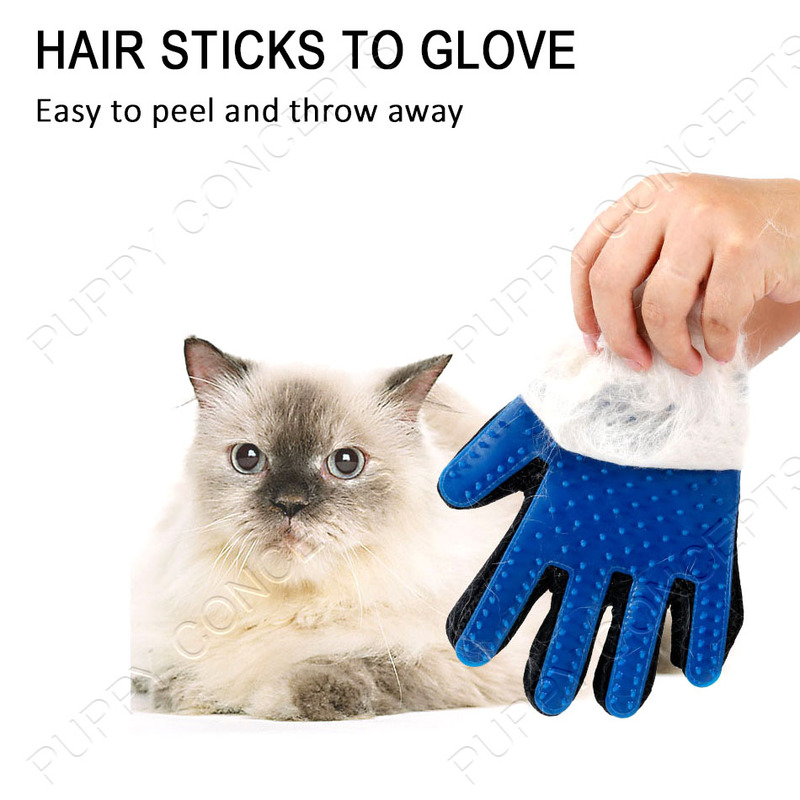 Please do not put the glove in the washer or dryer. Hand wash with soap and let air dry.